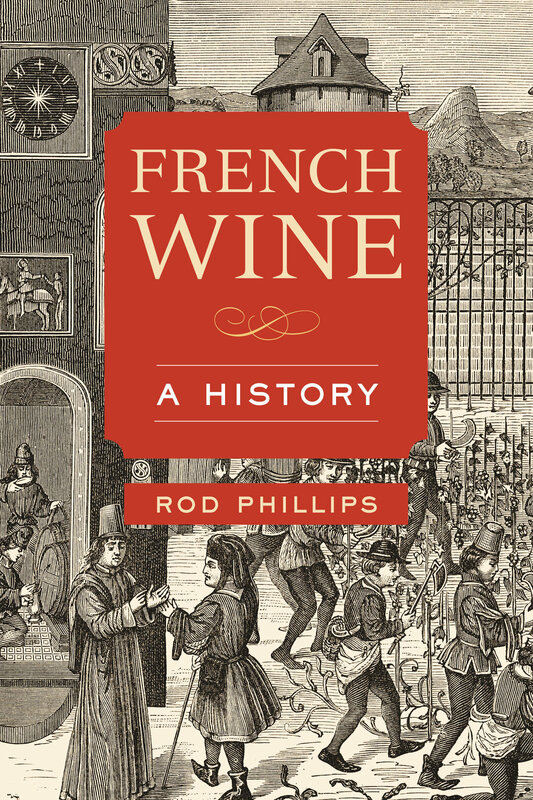 For centuries, wine has been associated with France more than with any other country. France remains one of the world’s leading wine producers by volume and enjoys unrivaled cultural recognition for its wine. If any wine regions are global household names, they are French regions such as Champagne, Bordeaux, and Burgundy. Within the wine world, products from French regions are still benchmarks for many wines. 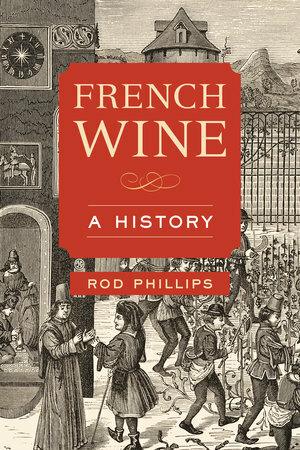 French Wine is the first synthetic history of wine in France: from Etruscan, Greek, and Roman imports and the adoption of wine by beer-drinking Gauls to its present status within the global marketplace. Rod Phillips places the history of grape growing and winemaking in each of the country’s major regions within broad historical and cultural contexts. Examining a range of influences on the wine industry, wine trade, and wine itself, the book explores religion, economics, politics, revolution, and war, as well as climate and vine diseases. French Wine is the essential reference on French wine for collectors, consumers, sommeliers, and industry professionals. "Candid, crashing and trashing some of the wine world’s favorite mythology to entertaining effect."